Autosmart Clearview Screenwash provides a number of significant performance advantages over most other products. Autosmart Clearview Screenwash provides a number of significant performance advantages over most other products. 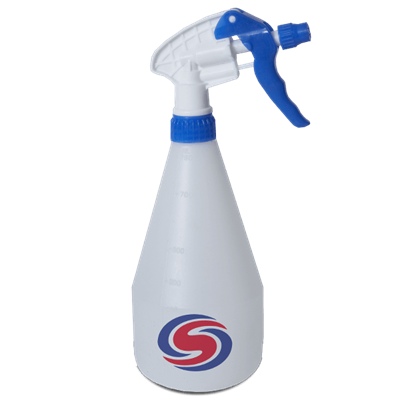 It inhibits smearing of insect remains and clears contaminants rapidly, plus a high dilution rate increases economy. Use throughout the year at recommended dilution rates for safe, smear-free driving. 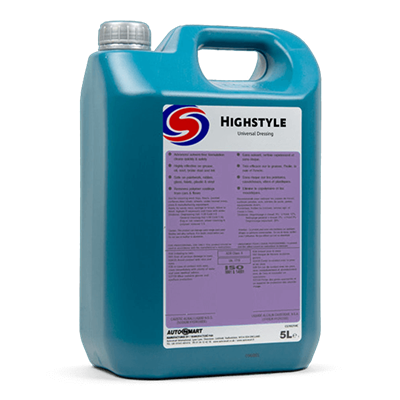 Autosmart's Highstyle is a versatile oil based dressing. Leaves a weather resistant finish for all tyres, vinyl and plastics, inside and out. Unbeatable gloss and lustre.